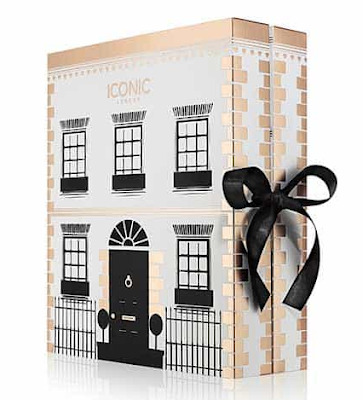 Exclusive to Fortnum's, Iconic London Girl About Town calendar, is presented in a classic white and gold town house inspired gift box. 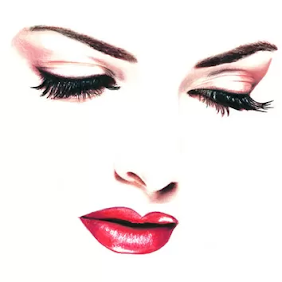 Where behind each window you will find one of twelve full-sized Iconic London beauty favourites including signature brushes, a contour palette and lashes. The Iconic London Girl About Town Advent Calendar 2017 Available Now!